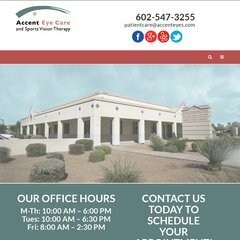 www.Accenteyes.com - Welcome to Accent Eyecare! Topics: Patient Forms, Professional Testimonies, and Success Stories. Cox Communications (Georgia, Atlanta) is the location of the Apache/2 server. There are 2 Nameservers, ns1.hcclaims.com.dnsdelete.com, and ns1.baschco.net. Its IP Number is 98.172.84.4. PING www. (98.172.84.4) 56(84) bytes of data.